SRINAGAR: Dial 1441 if you want to surrender, is the message from the Central Reserve Police Force (CRPF) to Kashmiri youth, who have joined terror groups and now want to return to the mainstream. 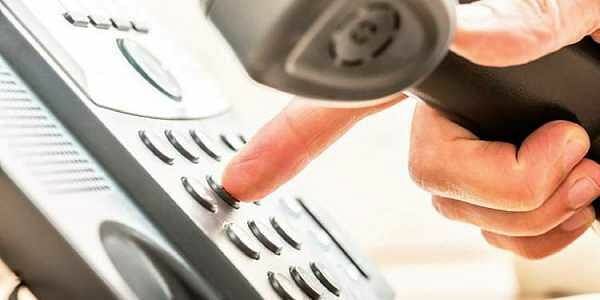 The helpline -- Madadgaar -- can also be used by the families, friends or well wishers of such youths, who are willing to surrender before the security forces in the Kashmir Valley, a senior official said. "The helpline will now on help the youth who have joined militant ranks or their families, friends or any well wisher to seek help to surrender. We will guide them. They do not know how to go about it and we will help them in understanding and undertaking the initiative," CRPF Inspector General (Operations) in the Kashmir Valley Zulfiquar Hasan told PTI.